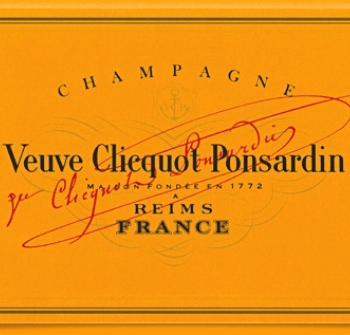 Veuve Clicquot has stated that it expects its base wines from 2011 to be excellent despite a year of extremes. Dominique Demarville, cellar master for the house, said: “It’s been a very challenging year, yet exciting too. The yield is good and nature has provided us with healthy grapes, especially the Chardonnay and Pinot Noir. Demarville’s harvest report described how, as with the rest of Europe, flowering was earlier than usual thanks to a warm spring. A cool summer with quite a lot of rain in July did not apparently hold back the grapes’ development and the right levels of acidity were still reached three weeks in advance of normal.